According to the directory plaque near the entrance, Hope Detective Agency was on the 4th floor of this office building. 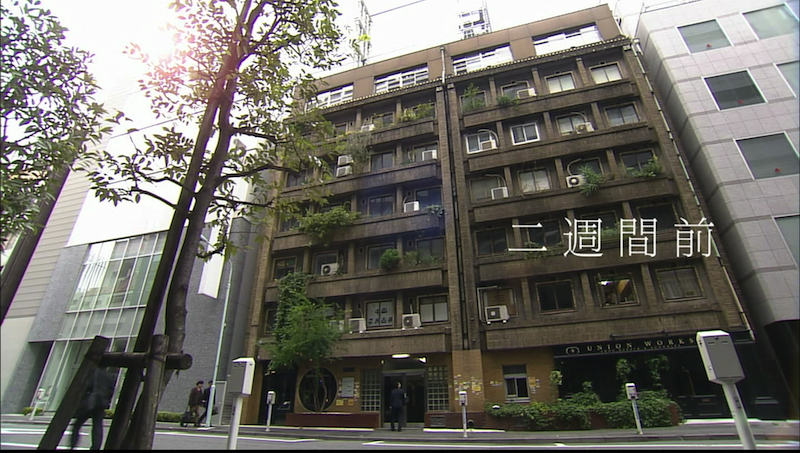 In real life, it is called the “Okuno Building” and it is located near Ginza Itchome Station. On October 9, 2012, someone tweeted that Takki was filming a scene in front of their company building in Ginza. 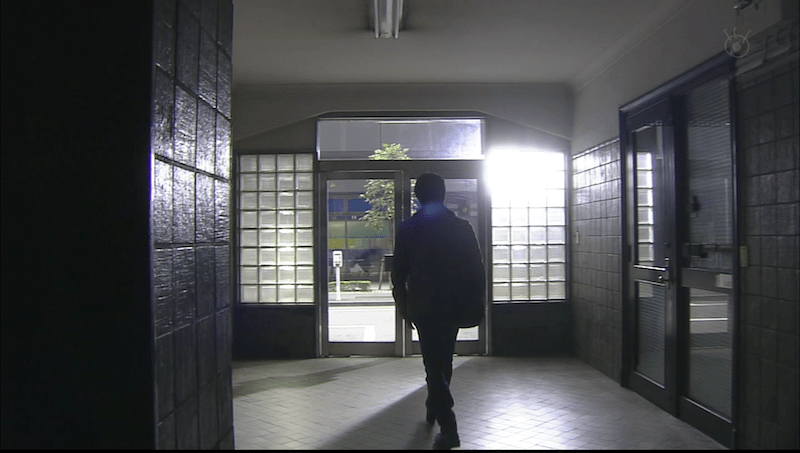 As far as we know, this is the only place in Ginza that was used for the drama, so I’m assuming Takki was probably shooting his “run out the door” scene (as seen in the second screenshot) that day. I remember that Azuki had gone to visit the various places shown in Taiyou no Kisetsu, and had posted maps.